- B.A. in Music from Yale University. M.M. 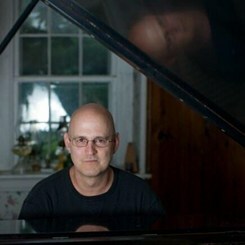 and Ph.D. in Music Theory and Composition from Rutgers University. Performance experience as music director for local ballets and Broadway shows. Over 30 years teaching experience includes the College of New Jersey and Villa Victoria Academy.